Bison carry brucellosis which causes miscarriage in cattle. 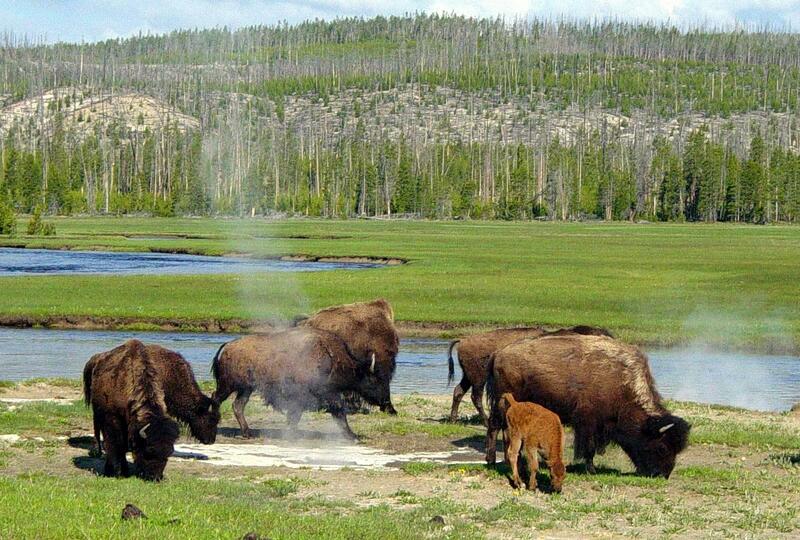 Slaughtering bison who wander out of Yellowstone National Park to protect livestock has been a controversial management practice for decades. Superintendent Dan Wenk spoke out on the issue this week. Dan Wenk talked to the Mountain Journal, a non-profit and public-interest watchdog. In the video Wenke said there’s another reason that ranchers support killing bison. "I think competition for grass, especially on public lands with grazing allotments et cetera. I think that people do not want to see bison have a bigger part of the landscape," said Wenke. The Montana Stockgrowers Association sees things differently. Jay Bodner said ranchers would support more bison on grazing lands if there was a proper management plan in place. "You simply can’t just turn them out and expect them to be managed just like every other kind of wildlife," said Bodner. There are no documented cases of bison transmitting brucellosis directly to cattle.